Students - Friday was a sad day and a happy day. 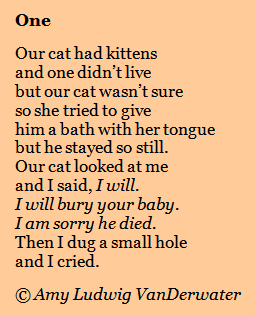 The sad part was that kittenWilbur died. He was the runt of Freya's litter, and he lived for six weeks. We'd named him after Wilbur from CHARLOTTE'S WEB, in the hopes that he too would survive. But it was not to be. We tucked Wilbur's body into a tiny box, and in the rain, Mark buried him in our little graveyard underneath the pear tree. The saddest picture we've had here at our farm in a long time is the picture of mother Freya licking her little Wilbur, trying bring him back to life. Writing today's poem helped me to do something with the teary feelings I held in my heart that night. 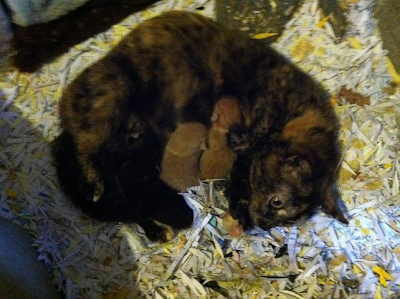 The happy news was that Phoebe (Freya's sister), who had two dark gray kittens as of Friday morning, gave birth to two more (sandy and orange) on Friday! This was a complete surprise as we did not know cats could do that. The four new babies are doing well, and the three (six week) old kittens are now ready for homes. Update on May 14, 2013 - Third grade teacher Jennifer Wright and her students read this poem and allowed it to inspire their own heartfelt and honest poems of loss. 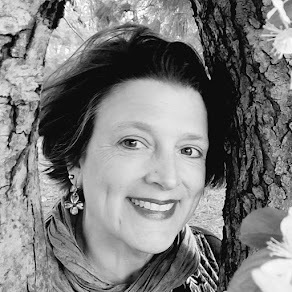 Jennifer explains her lesson and shares some very beautiful poems at her wise blog, Teaching Simplicity. Today I bring you two poems by student friends. 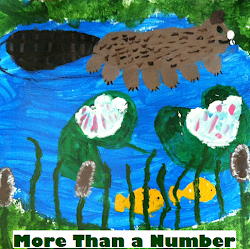 The first is by fifth grader Grace McCormick, who some of you remember from Sharing Our Notebooks. 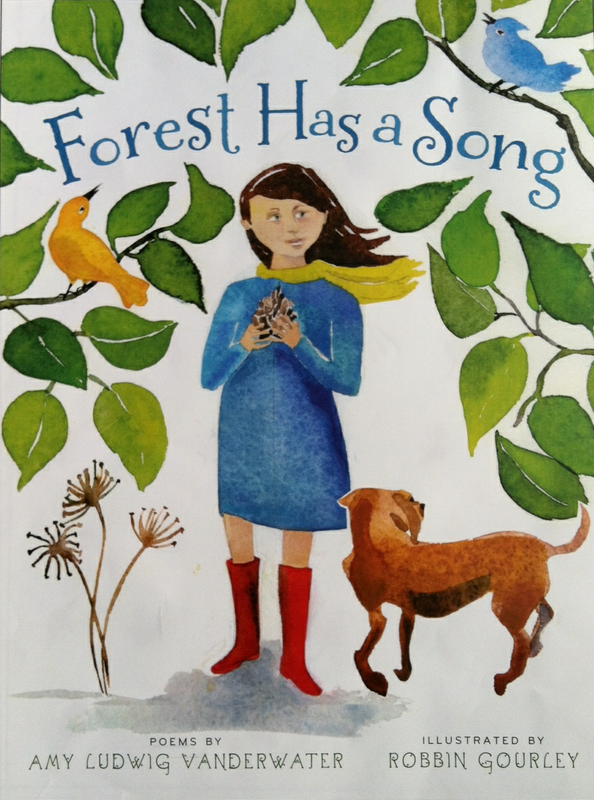 Her class decorated their door to match FOREST HAS A SONG cover, and Grace's poem was written on one of the leaves. 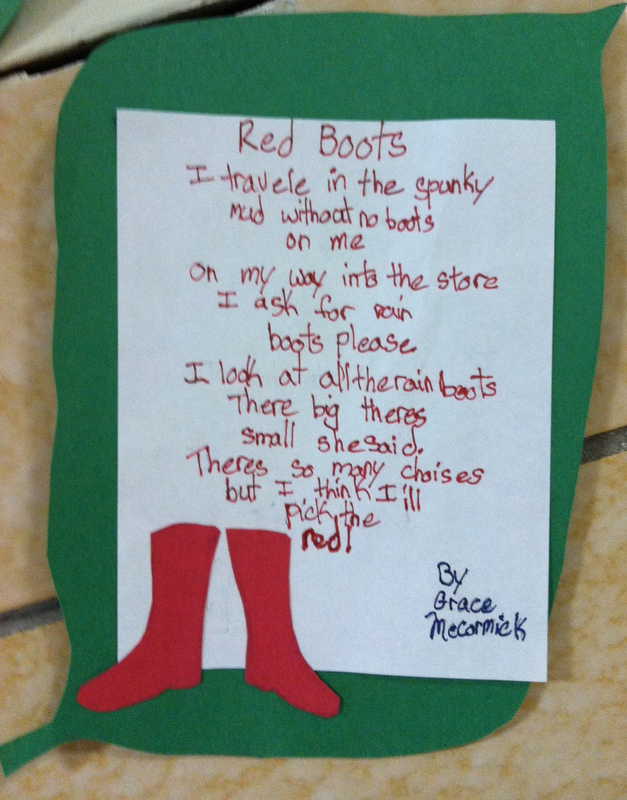 This joyful verse celebrates red boots, something the girl in my book wears on many many pages. 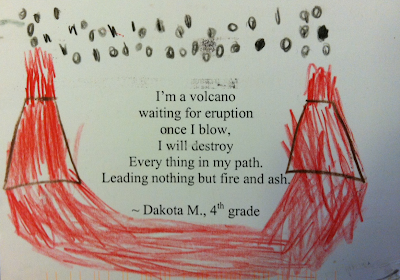 Dakota's poem comes to us from Silver Star School in Vancouver, Washington. School librarian Ms. Mac from Check It Out always invites anyone who wishes to request a poem postcard in April with a poem written by a student in her school. I was lucky enough to receive this powerful one. Thank you, young poets, for sharing your poems with all of us! We are very grateful. What a touching poem. I'm sorry for your loss. Sorry for your loss of Wilbur. 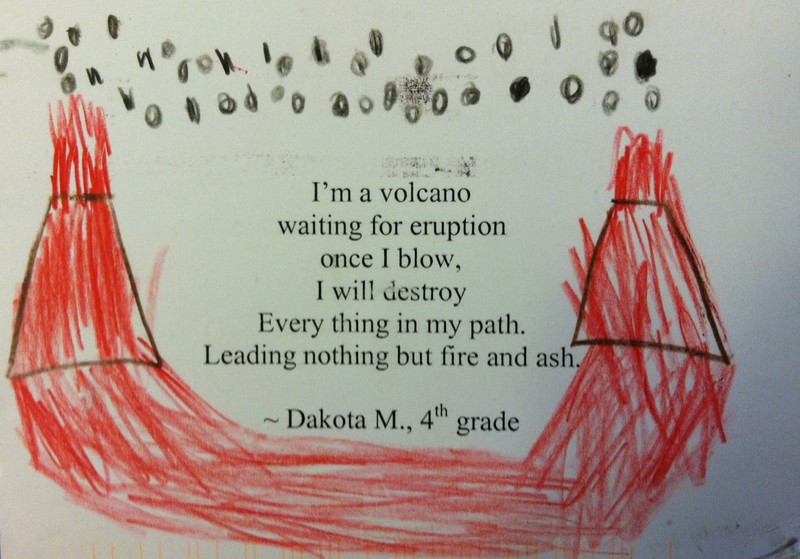 Can't wait to show Dakotah your blog. So inspiring! 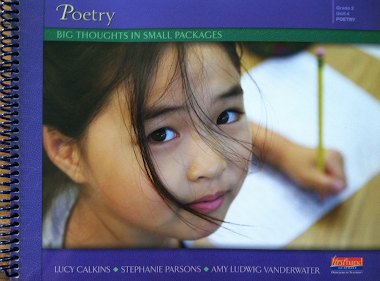 48 poignant new poems resulted today because of your beautiful poem. 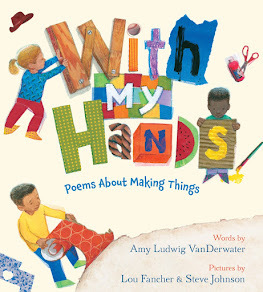 I posted the lesson and some of the poems on my blog with a link to your post. Thank you for being our muse! This poem is both lovely and heartwrenching. Thank you for allowing us to share your grief and for helping children to come to grips with their own feelings of loss.